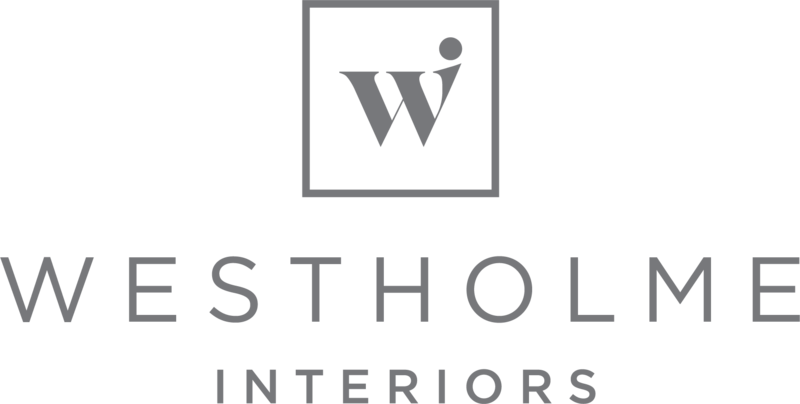 In July this year Westholme Interiors launched their own online interior retail business. 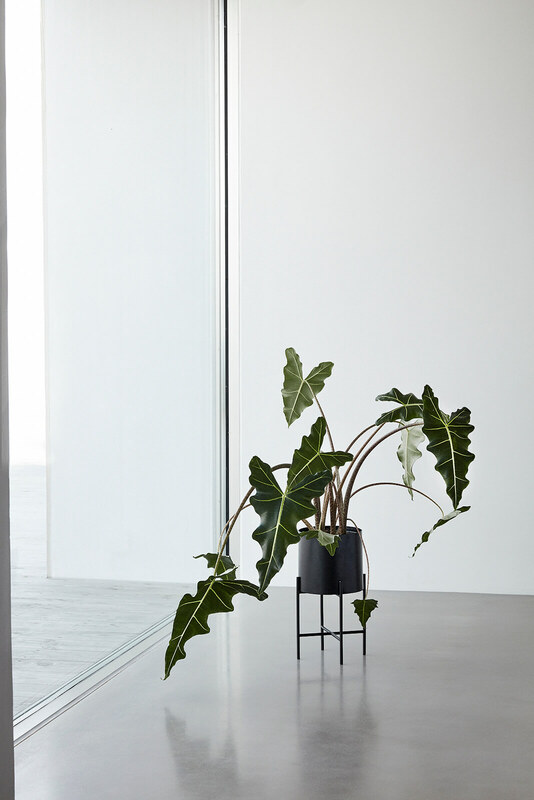 Based in Aberdeen, their web store ships worldwide and aims to bring carefully curated interior must-have items to your home at reasonable prices. Their aim is also to offer the quickest delivery possibly whilst providing the highest level of customer service. The brand was created in 2017 by husband and wife team, Mark and Nikki Brown. 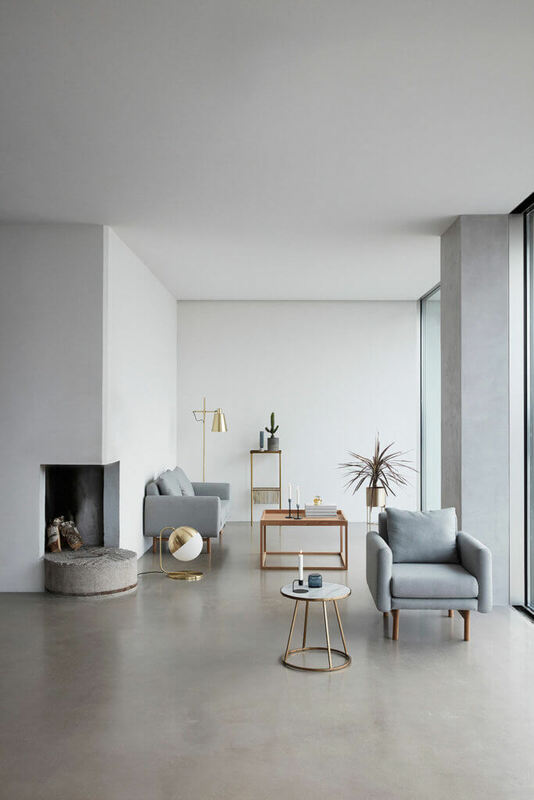 The launch followed the success of the couple’s property development company, Westholme Property, and the popularity of Nikki’s inspirational blog on her Instagram account, @westholmeinteriors_. inspired them to expand their creativity further. 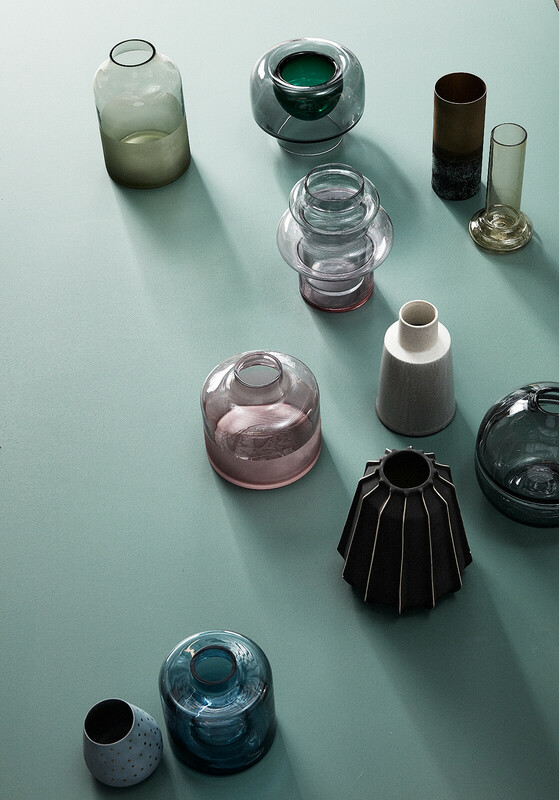 It soon became clear that their style was in demand and, through careful sourcing from around the globe, they saw a gap in the market for unusual European accessories and affordable, exclusive art works. Present Time, Kelly Hoppen and Patrick Eugene. 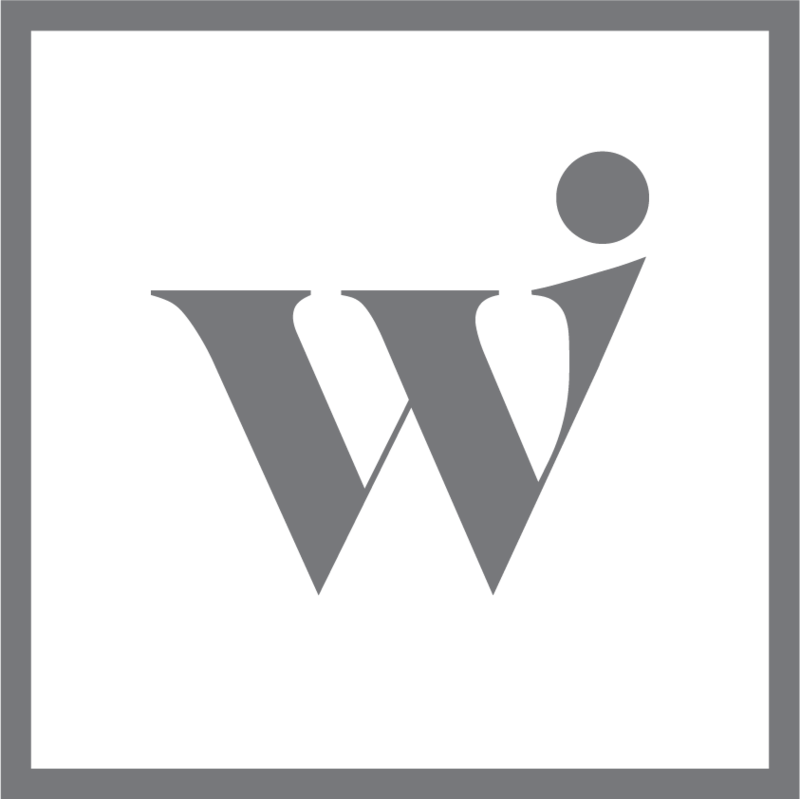 Westholme Interiors also collaborate with smaller start-up businesses for unique and exclusive pieces for their customers. something we are so passionate about.